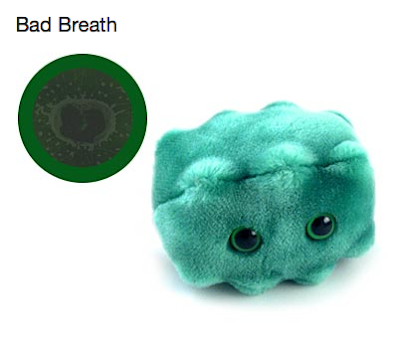 Infectious microbes and viruses turned into plushes!!! Buy them here for $8 and check out the others. 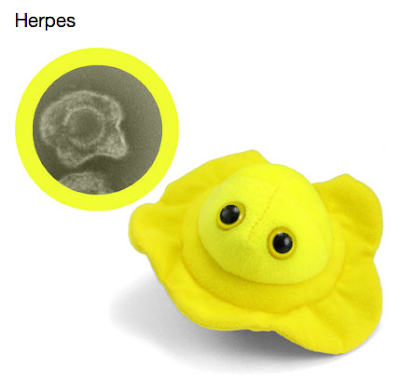 I thought these were adorable when I saw them on ThinkGeek. 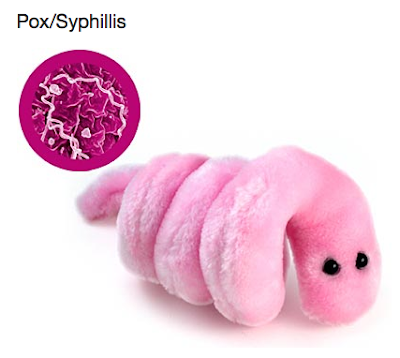 Kind of makes syphilis more socially acceptable, maybe. Most importantly - the division of microbes on viruses and bacteria. 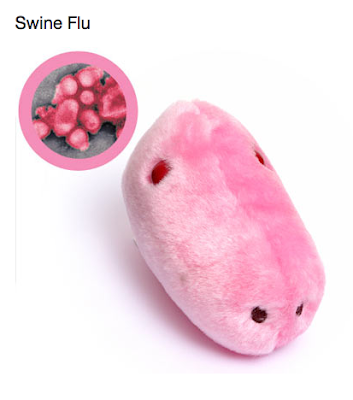 This fact is very principled and without a clear understanding of the difference between viruses (viral infection) and bacteria (bacterial infections), any arguments, tips, explanations and recommendations concerning infectious diseases just do not have any meaning. This is so cute but I don't know what is the use that, it seems beautiful so it's a little bit rare, I think my little girl will be so happy with those stuffs. Oh my god!!! 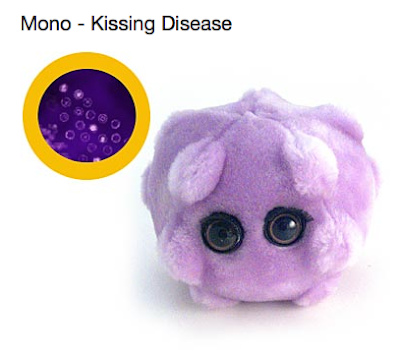 Actually I bought the purple one like 3 weeks ago for my niece, and before that I thougth that they were simply adorable but they don't...who can tell how many time after you buy and have any contact with that things you could get the bacteria.